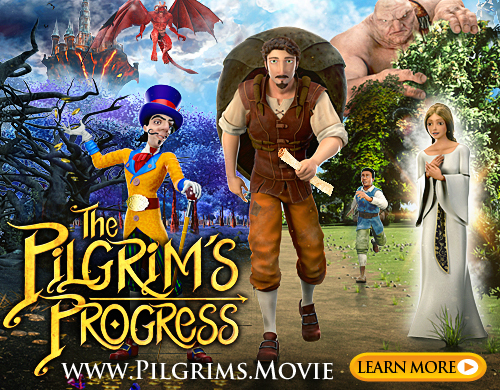 Home Awesome Products Breakthrough Movie Triumphs! My family and I got to watch an early release of this film in our home recently and were riveted to the screen. Breakthrough grabs your heart and never lets go! 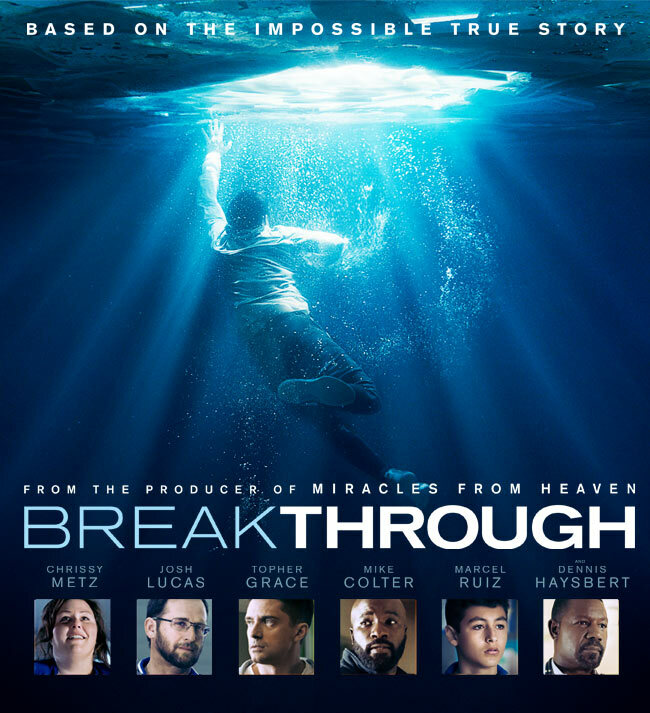 Coming to theaters this Easter, BREAKTHROUGH is an impossible true story that will inspire everyone who sees it. Chrissy Metz plays the real-life mom in the story and DeVon Franklin (Miracles From Heaven and The Star) is the producer.